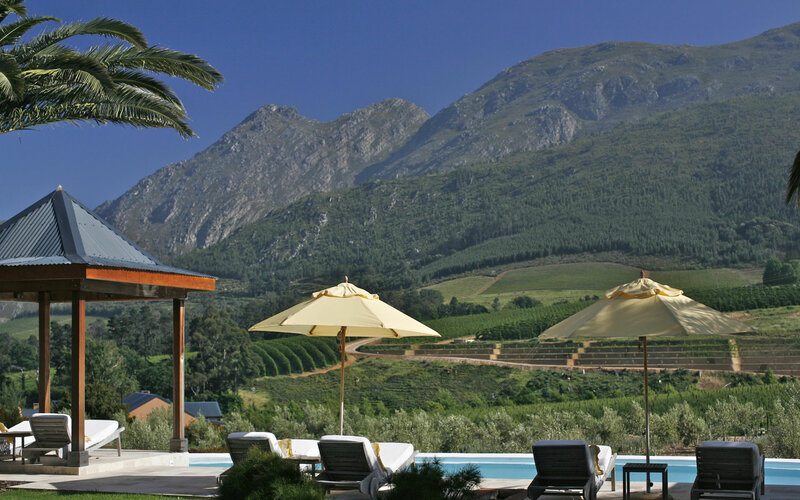 The Cape Winelands, more commonly known by locals as the Boland (‘upland’), is a landlocked region of the Western Cape located upwards from Cape Town. Just a short 40 minute drive from Cape Town, the Cape Winelands are without doubt one of the most beautiful regions in the world. Leave the high-risers and promenade of Cape Town and wander towards a collection of green pastures that lie in the shadow of a continuous belt of Cape Fold Mountains. These deep valleys make up a collection of little towns, with little Cape Dutch hamlets on big farmsteads that provide infamous South African wines to the world. 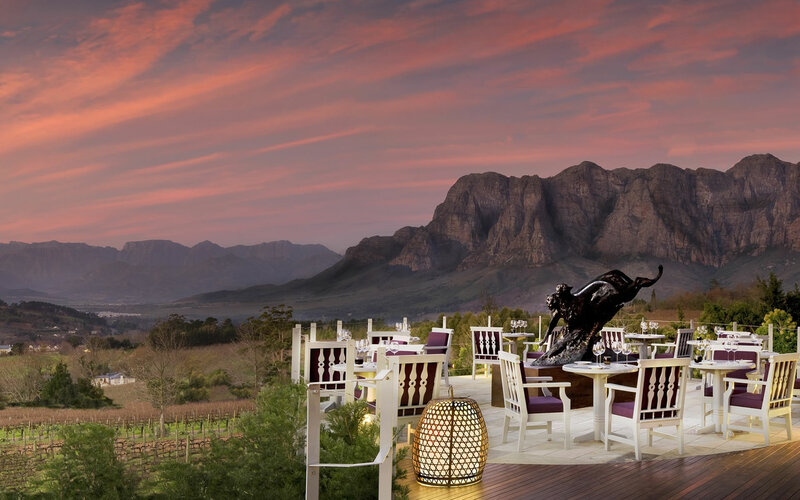 Here, unlike the grid-street-plan of Cape Town’s CBD, you will ascend, descend and go around rugged mountain passes before reaching century old vineyards resting at the foot of majestic mountains. 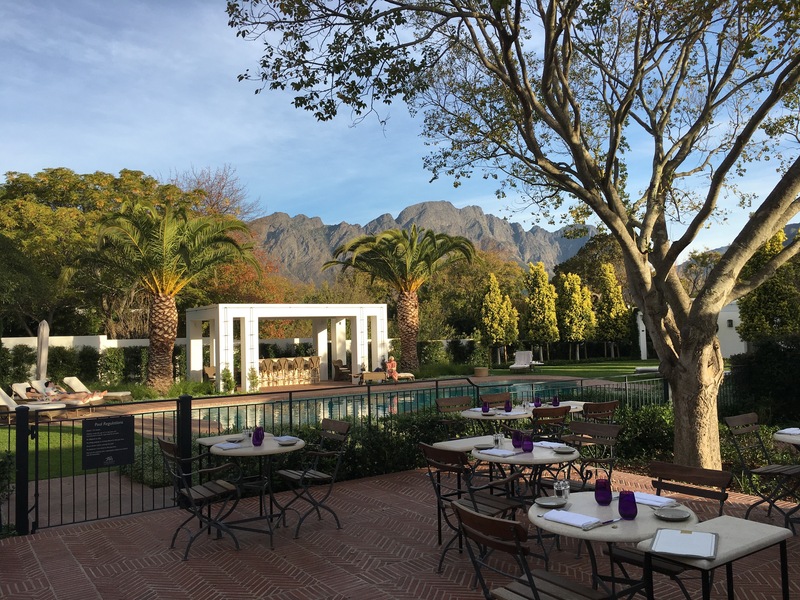 The Cape Winelands is made up of European-influenced little towns such as Stellenbosch, Franschhoek, Paarl, Somerset West, Tulbagh and Worcester. There are many routes to take, but the easiest way to get to the Cape Winelands is along the N1 from Cape Town which will pass through all six quaint destinations. Depending on the direction you’re coming from, this enticing portal is centrally located from all other major districts. With an abundance of tours departing to and from Cape Town every day, it’s no problem getting around. But it’s advised to have your own vehicle as it makes exploring the winelands according to your own schedule that much more interesting. There’s also so much more to do than taste cheese and drink wine. Besides the beautiful views (that you will never get used to), there is always events happening. Spend your summer days on bicycles or on foot wondering from vineyard to vineyard, each offering views more spectacular than the last. Every angle of the mountain creates a new and unique backdrop, but more importantly is one of the main reasons the wines are of such high quality. The mountain’s mineral composition provides suitable soil conditions that influence the taste and quality of the wine. Or spend time in-doors in one of many art galleries, gift shops, theatres and spas. Either way, whatever season you decide to visit the Cape Winelands, there will be plenty for you to see, do and eat. 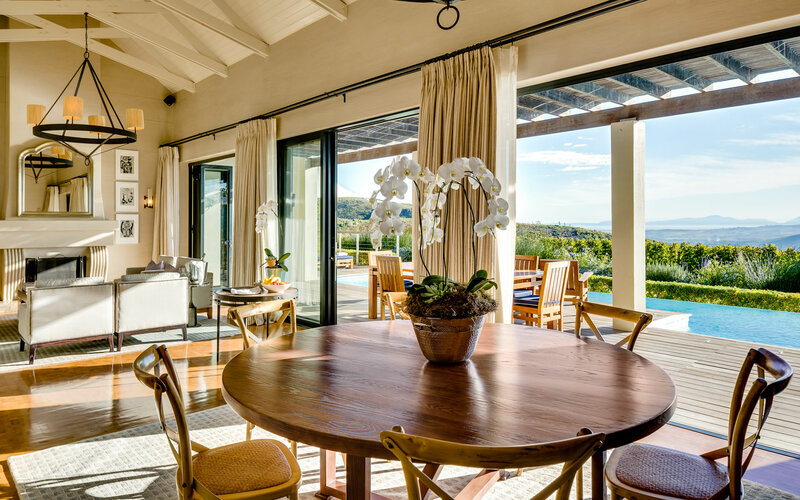 Both a romantic and family-friendly destination, there is no shortage of luxury accommodations. 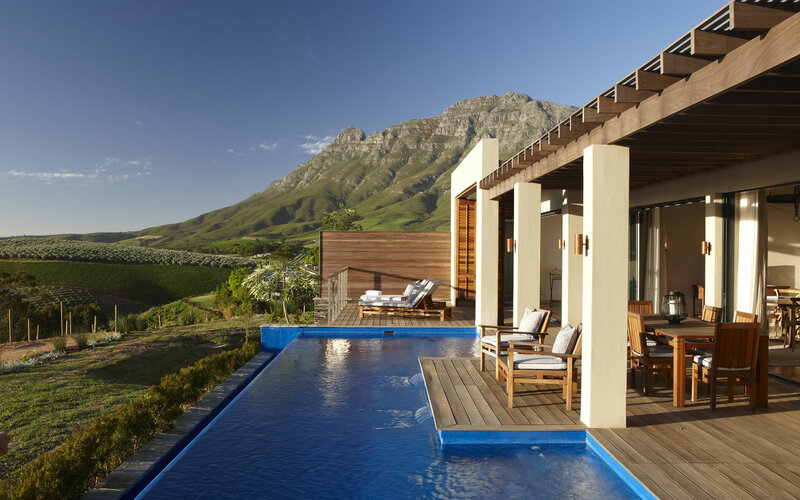 The Cape Winelands offers cherry picked boutique hotels near endless kilometres of walking, hiking and cycling routes. Stretched out along Route 62, any one of Iconic Africa’s bespoke properties will transport you to an artist and photographer’s paradise. Surprise the kids with a trip to the butterfly enclosure, monkey town or the lion park or your significant other with a hot air balloon or helicopter ride. Traverse through vineyards on a horse-and-carriage or simply rest next to a damn and a family of ducks with a picnic basket – the list is endless. 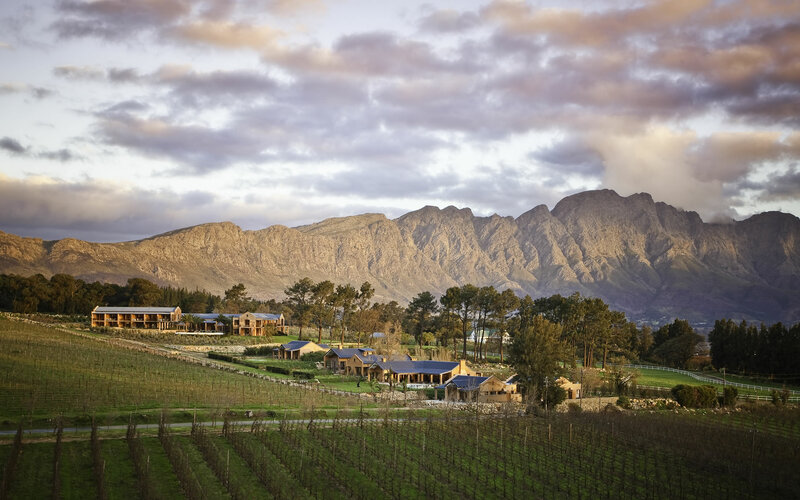 The Cape Winelands is definitely a fruitful destination. As the main export hub of fruit, the Cape Winelands has an abundance of it, each season bearing something new to titillate your taste-buds. Forget local cheese, take your pick of citrus and berries, cherries and olives and even golden apples. This is no surprise in the culinary capital of South Africa and a stone’s throw away from Ceres and Bonnievale.